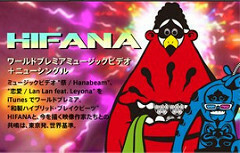 トップ > hifana > HIFANA 『祭 / Hanabeam』 from iTunes Store !!! 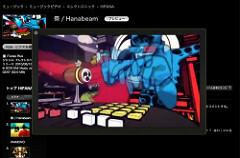 HIFANA 『祭 / Hanabeam』 from iTunes Store !! !